Cabbagetown is one of Toronto’s most popular neighbourhoods. Residents here come from a variety of backgrounds and cultures, however all protrude a strong sense of community spirit and pride in where they live. 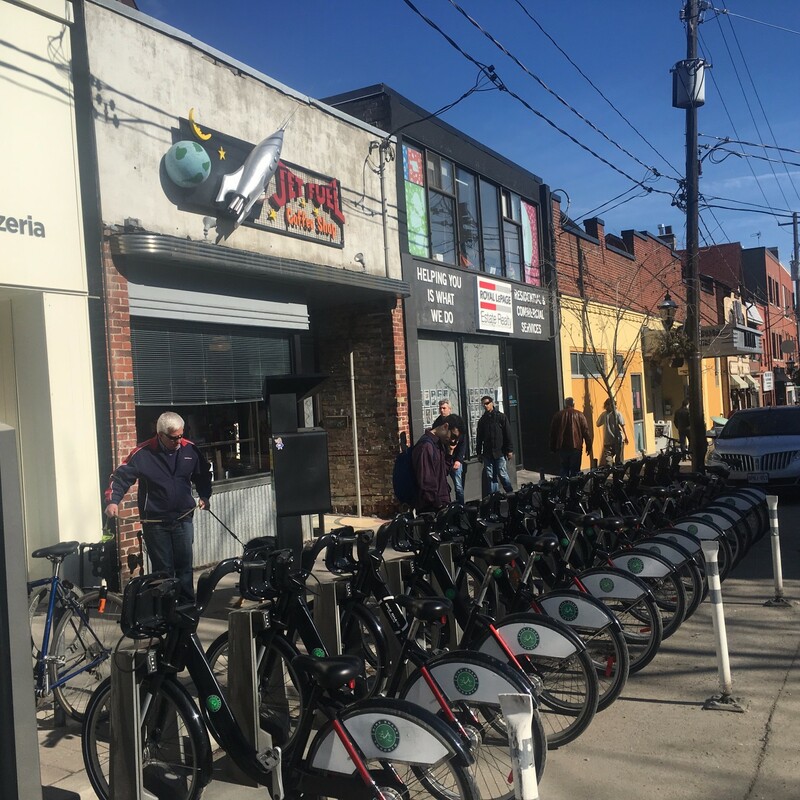 If you’re looking for that “village” feel, without losing any of the amenities situated centrally in the downtown core, this neighbourhood is for you. 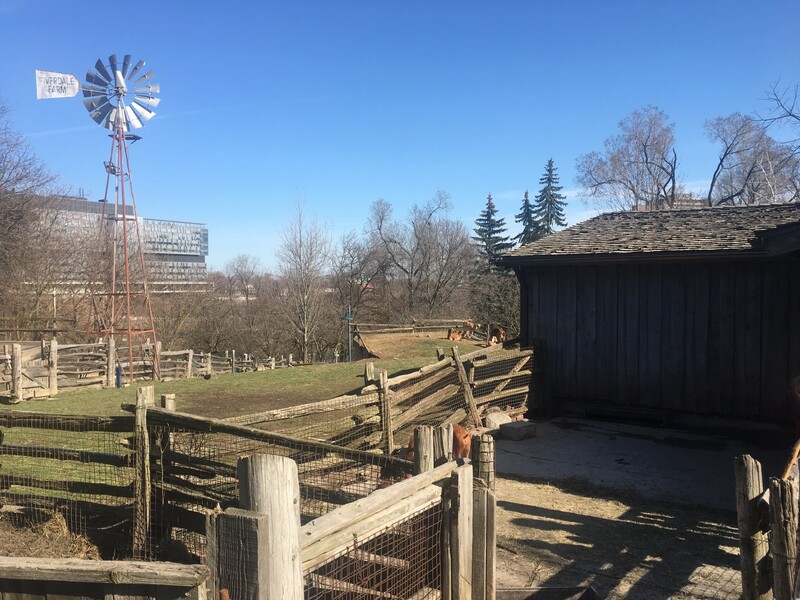 Whether its grabbing a coffee at JetFuel, taking a stroll through Riverdale Park or visiting Riverdale farm, this neighbourhood offers a wide range of things to do for whatever mood you are in on the day. Cabbagetown’s close-knit selection of differing architectural styles, heights, proportions, materials, colours, siting, landscaping and spatial and structural elements create what some call a rare “living museum”. 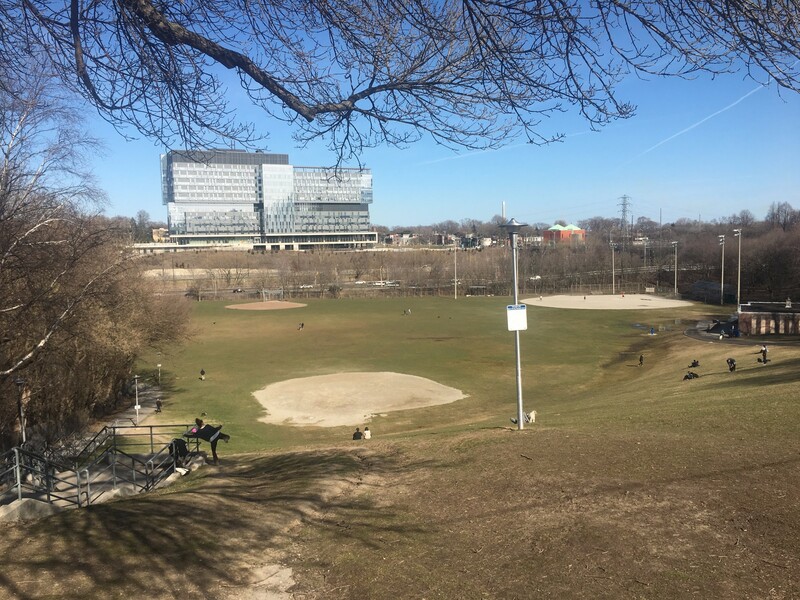 With blocks of virtually unbroken Victorian streetscapes, two heritage cemeteries, the Riverdale Farm (a working farm in downtown Toronto), Wellesley Park, Riverdale Park and its grand view across the Don flats and the Don River, with a rich variety of trees and shrubs to bring it all together. 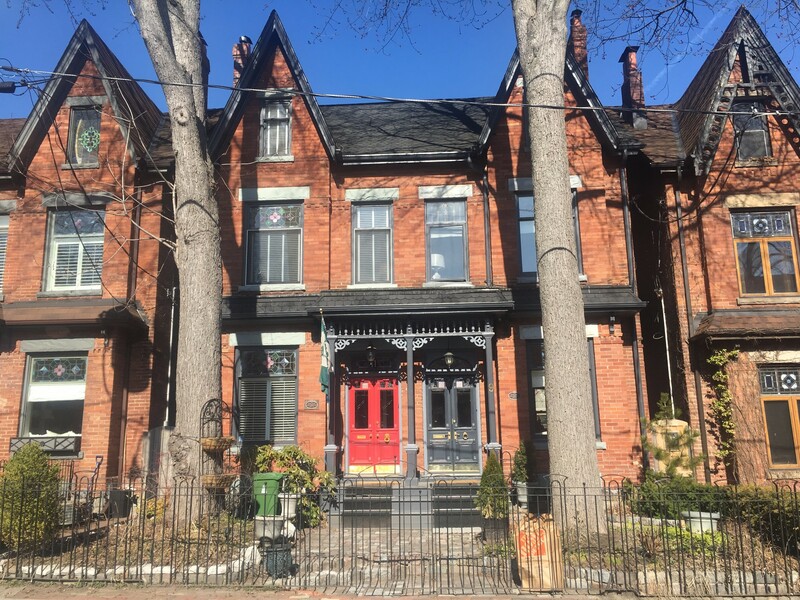 A funky, hip, artsy, Victorian prim and gritty neighbourhood in Toronto, you can make your life in Cabbagetown whatever you want it to be.